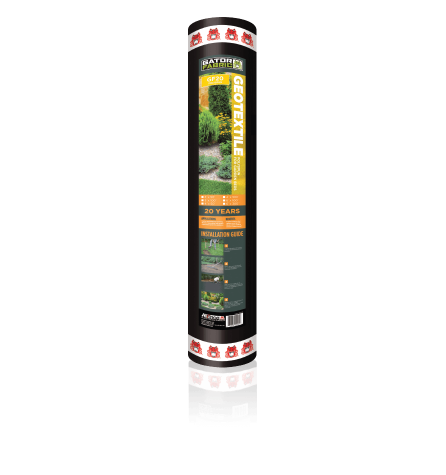 Along with all of our bulk Landscape Products, DryScape Materials carries a selection of Landscaping Accessories. In the show room you will find a selection of Alliance Landscape Accessories. Gator Fabric GF20 polyspun is an excellent geotextile that protects against the growth of weeds. It is specially formulated to resist deterioration due to exposure to ultraviolet light and is inert to commonly encountered soil chemicals. GF 20 polyspun fabric will not rot or mildew, and is non-biodegradable. Comes with a 20-year warranty. Gator Maxx Sand is a unique mixture of polymer binders and calibrated sand available in Beige, Slate Grey. The installation of Gator Maxx Sand is almost identical to using regular paver joint sand except for the application of water. 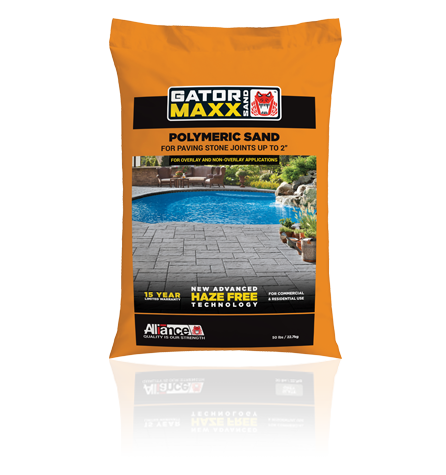 Once Gator Maxx Sand sets, it becomes very firm and locks between the paver joints while still retaining flexibility and providing a long lasting, durable jointing material. Gator Maxx Sand is recommended for a variety of uses including pool decks, patios, footpaths, driveways, parking spaces, pavements etc. 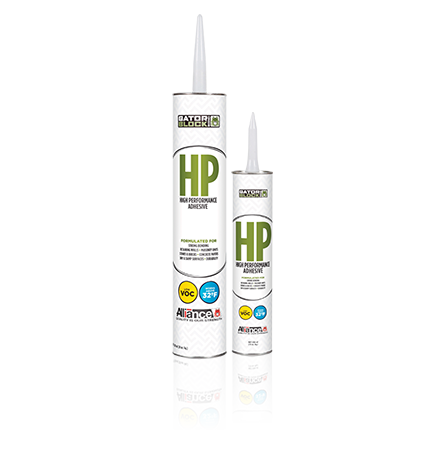 Gator Block Bond High Performance, Low VOC is one of the best adhesives on the market. It is especially formulated for bonding concrete pavers, wet cast, natural stones, retaining walls, masonry units and bricks. 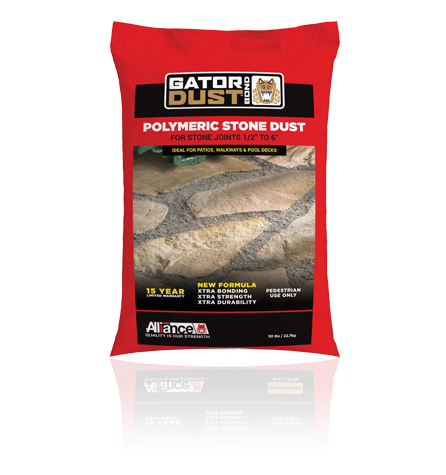 Gator Block Bond High Performance, Low VOC is formulated to provide s strong bond to the above materials if properly installed. Gator Block Bond XP Polyurethane Adhesive, Low VOC is one of the strongest polyurethane adhesives on the market. 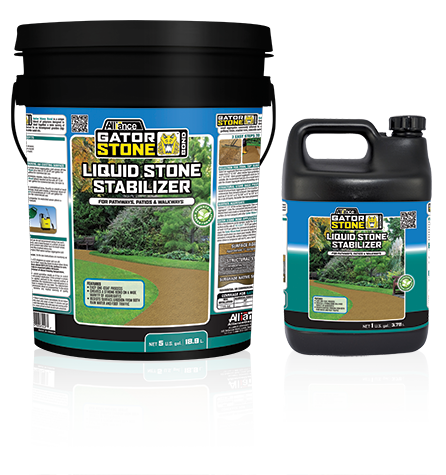 It is specially formulated for overlays, pool copings, steps and wall caps, concrete pavers, wet cast, natural stones, retaining walls, masonry units and bricks. 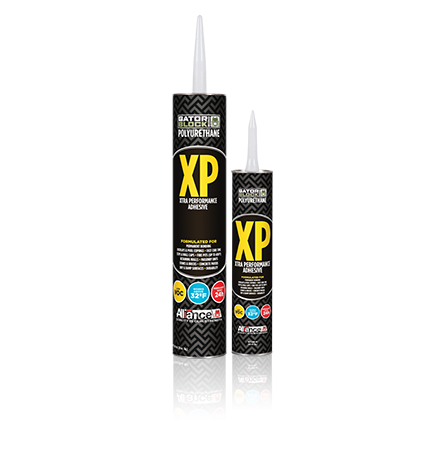 Gator Block Bond XP Polyurethane Adhesive, Low VOC is formulated to provide a permanent bond in 24 hours to the above materials if properly installed. Dryscape Materials Santa Rosa is constantly adding to our Landscape Accessories product line, please feel free to call us or stop by our yard with any questions.